The Healing School August Session 2018 is scheduled to hold in Lagos, Nigeria. 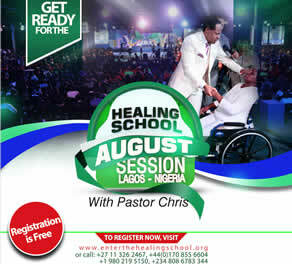 To attend the Healing School in Lagos - Nigeria, kindly pre-book, as spaces are limited. 47 years old Nadya Kalathoor once had a great life until she was diagnosed with hypothyroidism, which lasted 20 years. During this period life became very difficult as she couldn’t focus on anything, or do things faster. Her only chance of functioning normally was total dependence on pills. 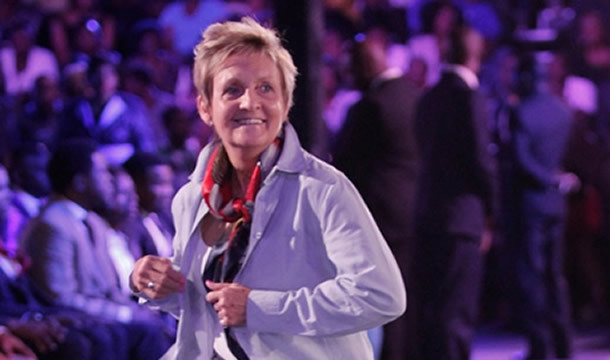 Everyday this brought pain and sadness into her life and desperate for a permanent solution she visited the Healing School and completely healed. Experiencing freedom for the first time in 25 years, 29 years old Ginikwane Chinemerem couldn’t be happier. Born without the aqueduct, she was crippled for 4 years, suffered abnormal growth in the head and lived with shunt in her body to help drain water. When the shunt started failing, the hope to be normal again was dashed. 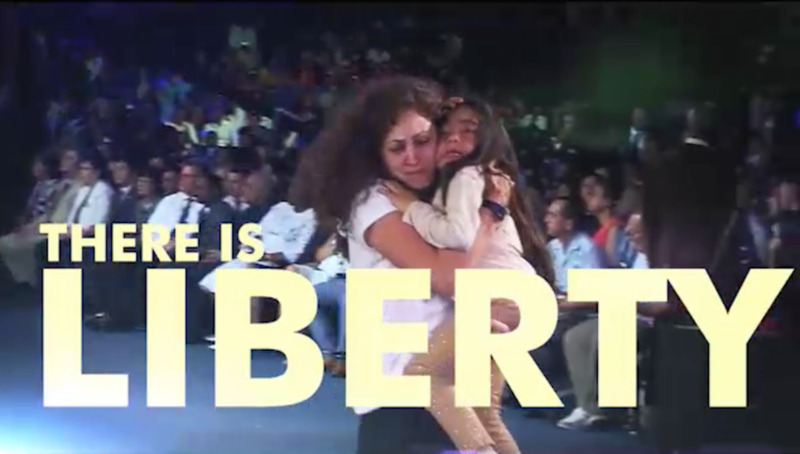 Touched by the healing power of God at the Healing School, her story was completely turned around. 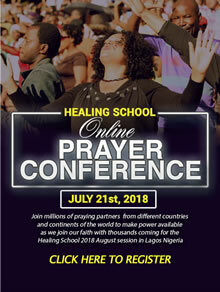 The Healing School is a healing ministry of Rev. 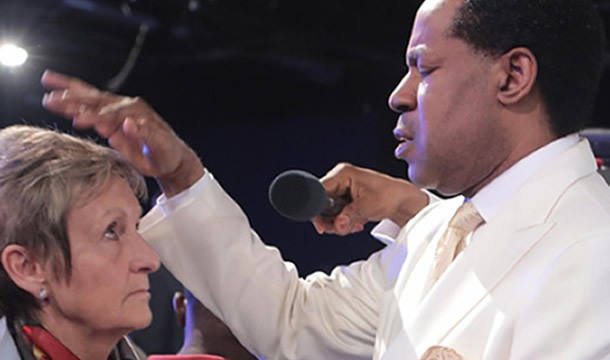 Chris Oyakhilome (D.Sc. 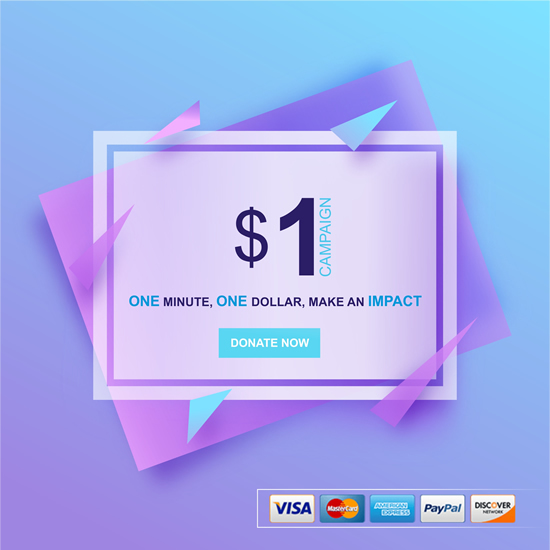 D.D), which takes divine healing to the nations. Healing School Communications Copyright© 2018. The Healing School All right reserved.